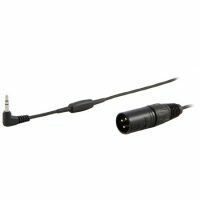 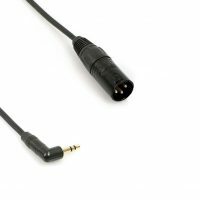 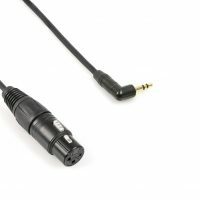 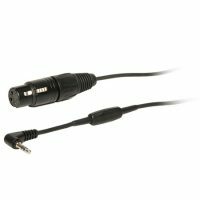 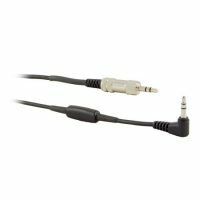 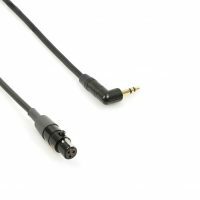 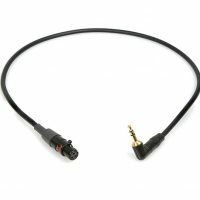 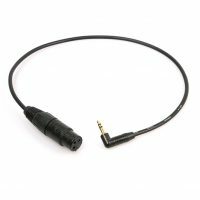 Stereo to mono 3.5 mm auxiliary audio input cable with RF isolation. 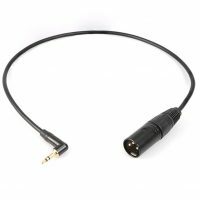 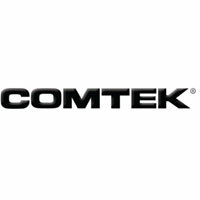 For M-216 transmitters AUX input. 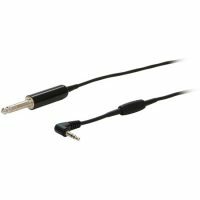 Length 36 in (91 cm).